Microsoft Corporation (NASDAQ:MSFT)’s mobile operating system was a failure at start and was lagging seriously compared to iOS and Android. However, Forbes depicted a recent doubling in demand for Windows Phone handsets in UK, while other regions over the Atlantic have registered more modest increases in sales of Lumia 520. The 620 and 720 also have nice figures, but their predecessor has a very attractive advantage of being priced at £99 or approximately $159 without any contract with carriers. The model comes free on the basis of a contract with telephonic services providers at just £7 or $11.2 per month for a 24 month agreement. We might see the phone get higher in the list of the most popular phones currently available on the market. Microsoft Corporation (NASDAQ:MSFT) has another advantage over Google Inc (NASDAQ:GOOGL) in the same context. It did so well with Windows Phone that the operating system outperformed Android in terms of requirements. 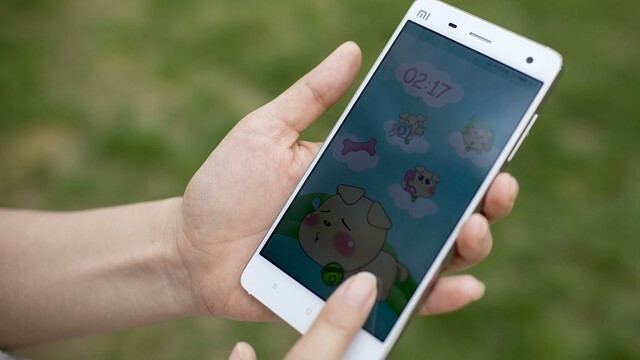 As a result, although the devices are less capable than the phones produced under the guidance of the Mountain View, California-based tech giant, they do not glitch or lag behind. The drawback with having a Microsoft Corporation (NASDAQ:MSFT) handheld is in the fact that there’re very few Apps developed for the operating system on the devices. However, it turns out that consumers that are more price sensitive with respect to their phones care little beyond the need of being on a social platform. Consequently, the numerous Apps from Apple Store or Google Play are not missed that much. There’s another demographic factor that could give some boost to Microsoft Corporation (NASDAQ:MSFT)’s revenues in UK. As of 2013, there are more than 93% of teens that have a smartphone and among the rest, about 81% plan to get one such device and the number might reach 96% in 2017. To draw a comparison, in US there are 50.9% of teenagers with smartphones. The big difference comes from the fact that across the ocean phones come free of charge if a contract of approximately $16 or £10 is signed. Many opt for some minutes, a free phone, and up to 500 MB of internet traffic at some monthly expenses. 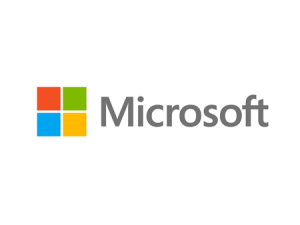 It’s not sure if the low margins will allow Microsoft Corporation (NASDAQ:MSFT) maintain an independent development team in the field, but it’s at least some good news.